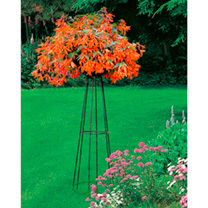 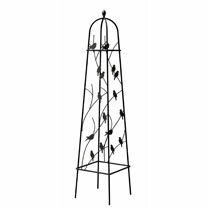 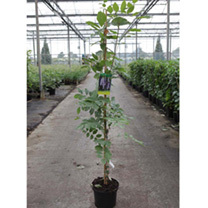 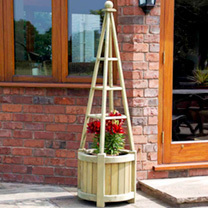 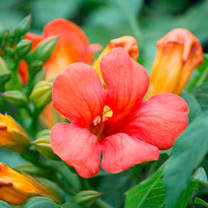 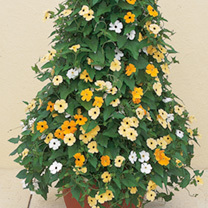 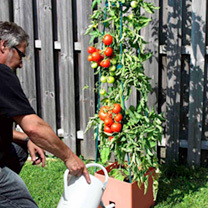 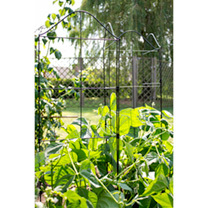 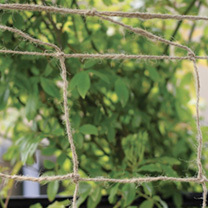 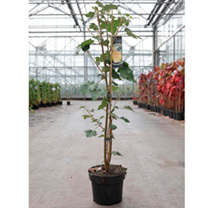 Bring a new dimension to your garden with this imposing obelisk, which is equally attractive bare or clothed in climbing flowers or vegetables. 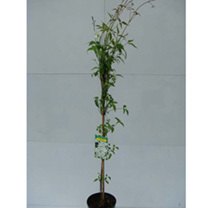 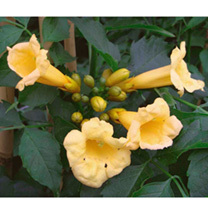 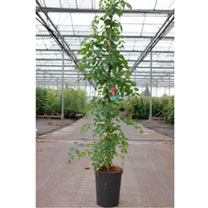 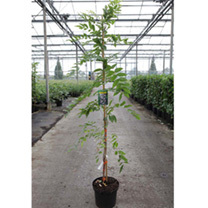 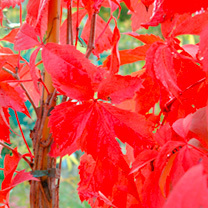 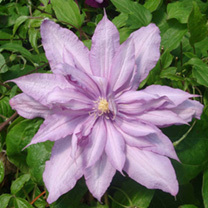 Height 162cm (64"), width 35cm (14"). 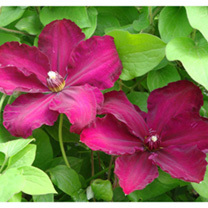 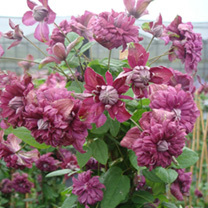 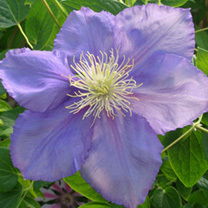 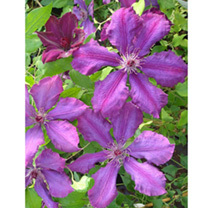 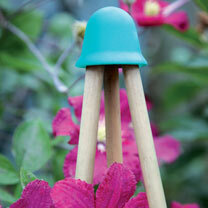 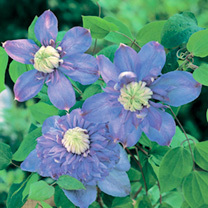 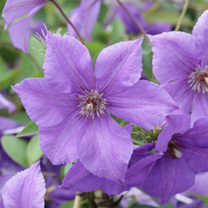 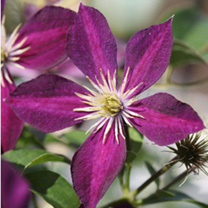 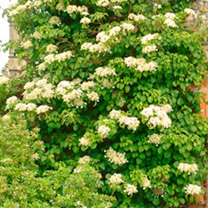 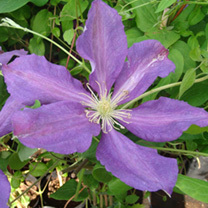 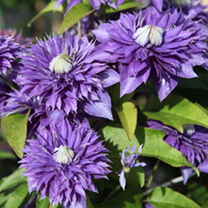 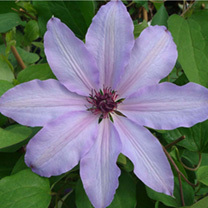 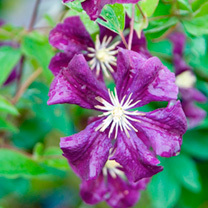 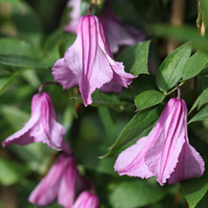 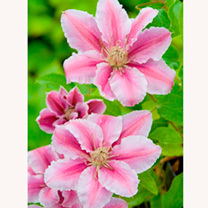 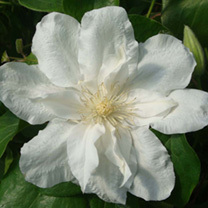 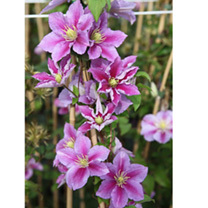 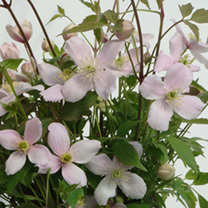 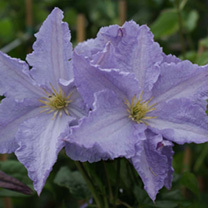 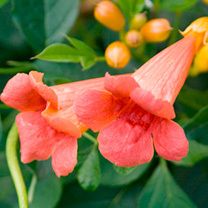 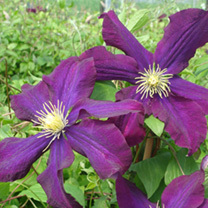 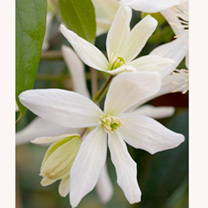 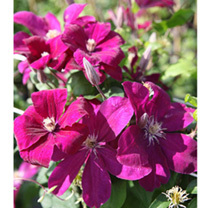 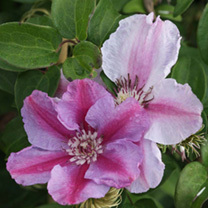 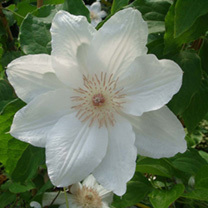 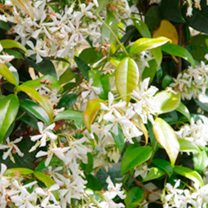 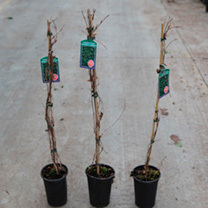 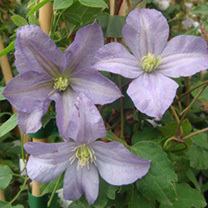 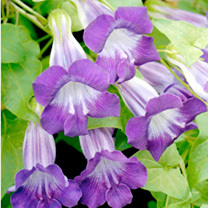 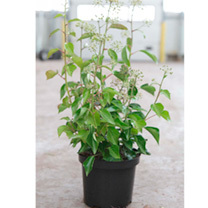 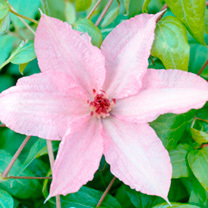 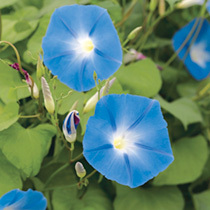 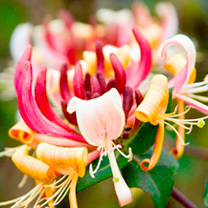 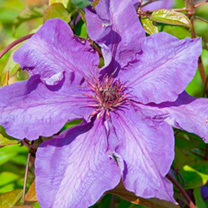 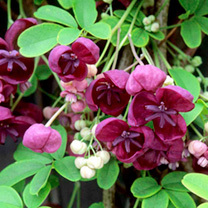 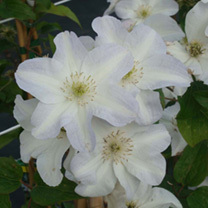 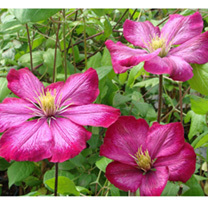 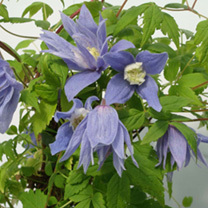 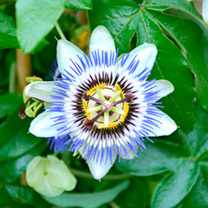 Clematis 'Frances Rivis' has pale blue nodding flowerheads, white inner petals, and four outer petals in a bell shape. 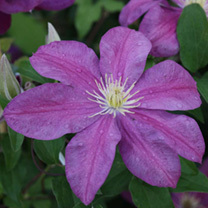 Spring flowering, Clematis 'Frances Rivis' is a pretty addition to the spring border, or conatiner.